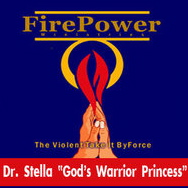 Dr Stella : SUSTAINED FIRE - UNTIL THEY ARE CONSUMED. SUSTAINED FIRE - UNTIL THEY ARE CONSUMED. 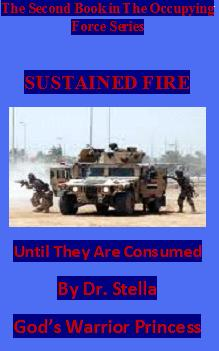 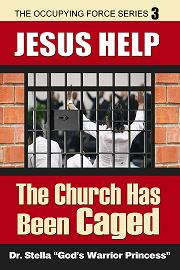 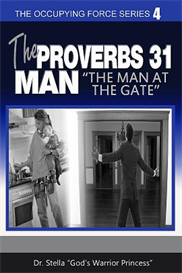 This second book of the occupying force series “Sustained Fire” is about invading the camp of the enemy and recovering what he has stolen.